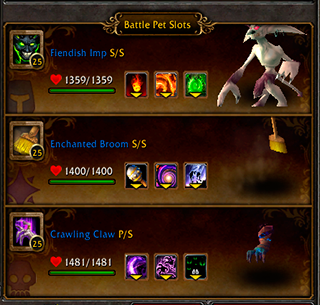 There are a few things to consider when entering the pet battle pvp arena. 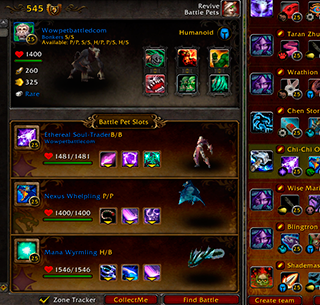 If your new to any type of pvp you need to understand the basics. First of all, and the most important : YOUR FIGHTING PEOPLE! These are not trainers with cycles or predictable opponents. So, its hard to rely upon tactics and strategies you would use against your daily tamers or spirits, or even legends. However, those type of fights do prepare you for pvp as they teach things like studying combos, good team synergy, and teach you to evaluate what pet abilities your against and a good measure to counter them. Secondly, NEVER let your opponent do what they want. Dont let them control the weather, stun lock your pets, ect. Unless your playing some type of aggro style team, IE: high fast damage, then your going to come across some degree of control. As there are a finite amount of pets available to you, there are only so many teams you can create, so many pets that synergize with each other. So eventualy you will start to come across repetitive teams. Personaly, I prefer to swap teams after a few streaks of win or lose. Many players que right back up thinking they have the medicine for my Chaingang Raven Team, only to find thier Magical team facing my Dragons! So you want to keep a variety of teams to keep your opponent guessing. Focus on what YOUR team is supposed to do, regardless of whatever your opponent is doing. Chaingang teams are GREAT at this. 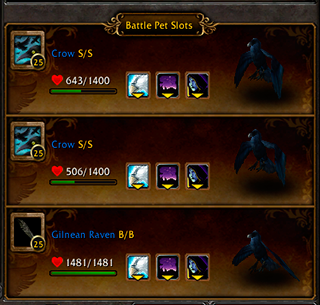 I love the Crow team I run, they all "chain" thier abilities together. Once drops darkness, another comes in and chains nocturnal stike off it. This happens with a few teams, like tripple Harbingers, Crows, ect. 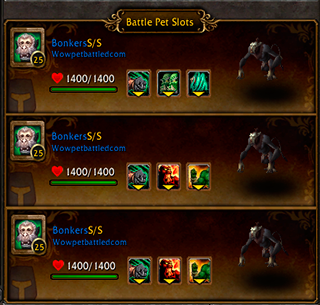 Also, keep in mind breeds REALLY matter in pvp, so choose the team with it in mind. 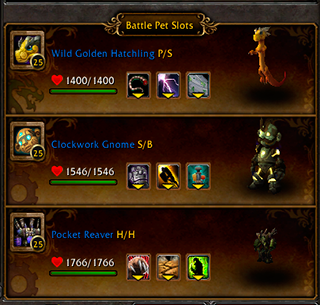 These are a variety of battle pet pvp teams I use each week to complete the weekly pvp quest. I really enjoy teams with great synergy. 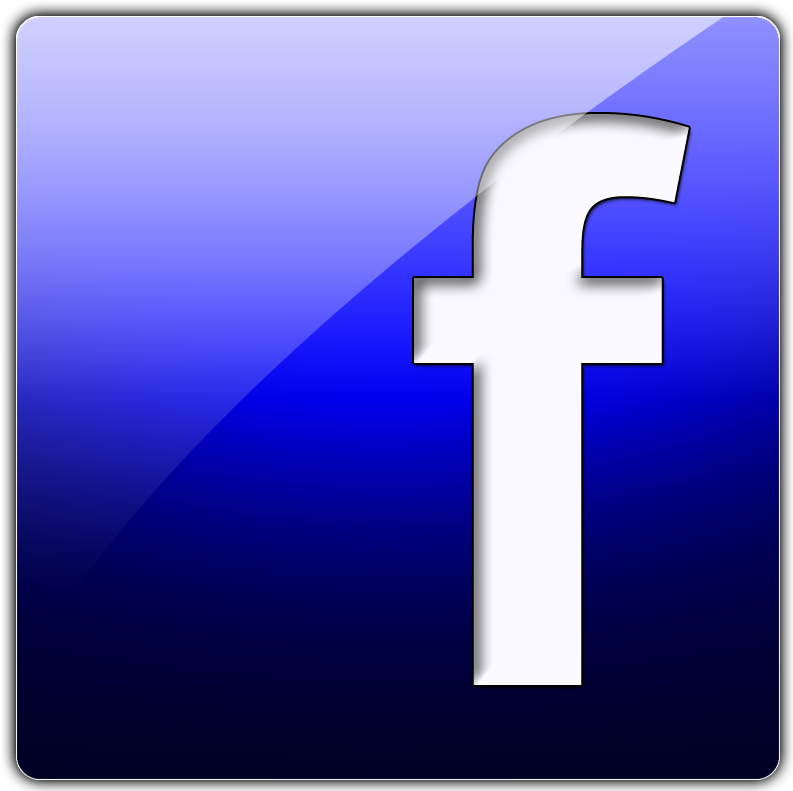 You will find a great selection here to build from and succeed in the pvp arena!